SpaceX is all set to launch its most powerful rocket to date in the form of the Falcon Heavy – and not only that, it's planning a high-stakes triple landing for the core components. 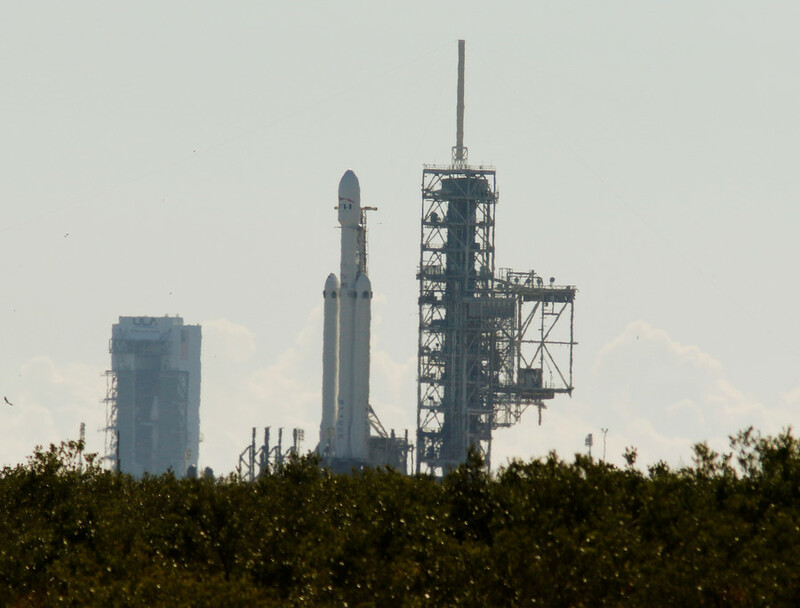 Falcon Heavy essentially looks like three SpaceX Falcon 9 rockets strapped together. When it launches on Tuesday, Elon Musk’s brainchild project will attempt to land all three of Heavy’s first stage core boosters – at the same time. 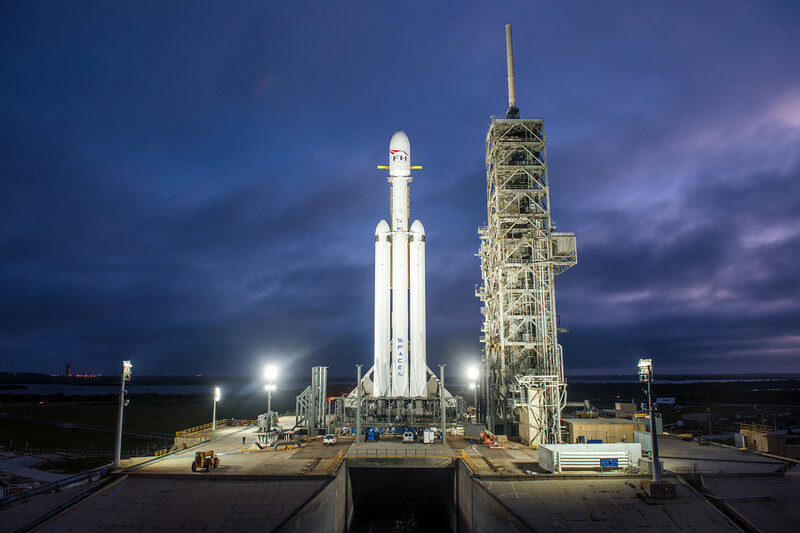 “Following booster separation, Falcon Heavy’s two side cores will return to land at SpaceX’s Landing Zones 1 and 2 (LZ-1 & LZ-2) at Cape Canaveral Air Force Station, Florida,” SpaceX confirmed, as cited by Business Wire. “Falcon Heavy’s center core will attempt to land on the ‘Of Course I Still Love You’ droneship, which will be stationed in the Atlantic Ocean,” the company added. 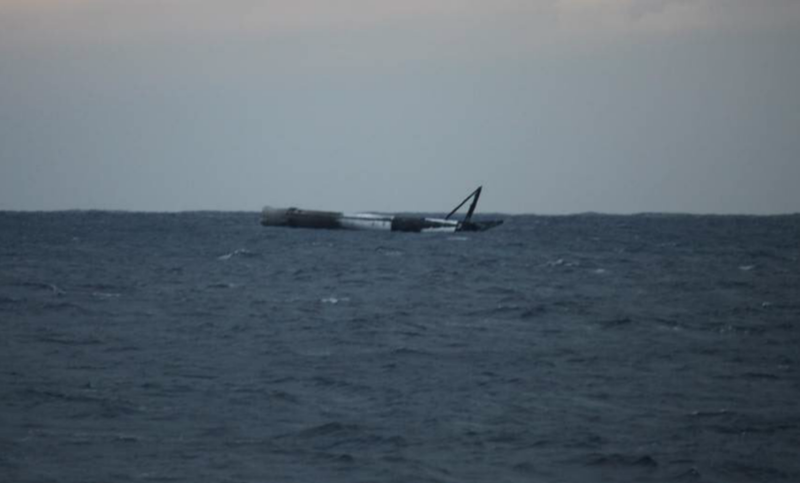 SpaceX has some form in landing the Falcon 9 rockets. Falcon 9s have safely returned to Earth, either touching down on land or on robotic drone ships, a total of 21 times so far. 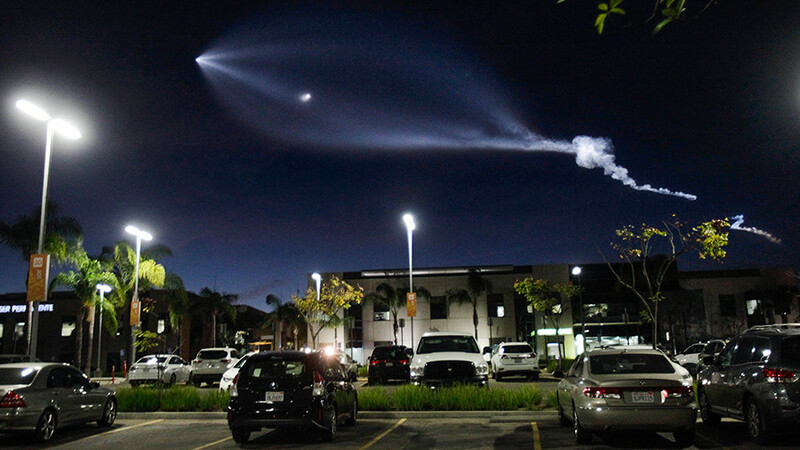 As part of it’s reusable rocket remit, SpaceX has reflown boosters six times. Falcon Heavy’s inaugural flight will go a step further if all three components manage a safe return. 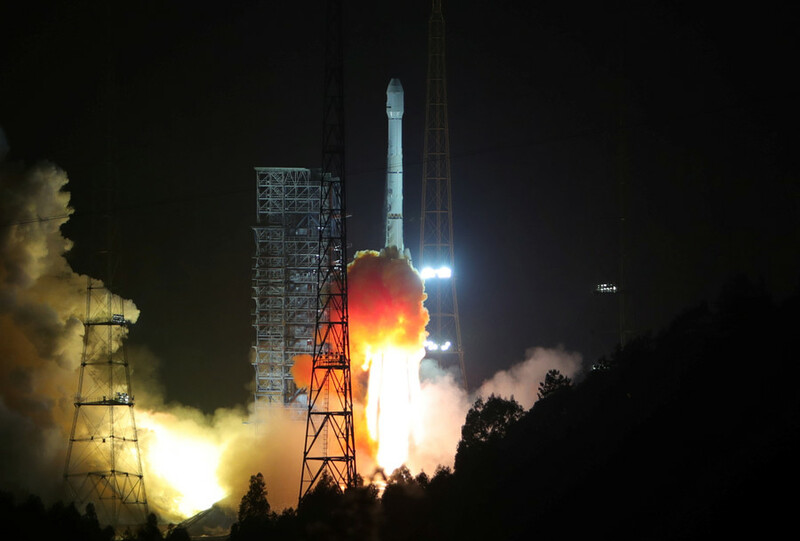 The massive rocket, billed by the company as “the most powerful operational rocket in the world by a factor of two,” can lift a payload of nearly 64 metric tons (141,000 lb) – more than a fully laden 737 aircraft – into space. For this test mission, the payload will be both lighter and less typical than your average space launch. 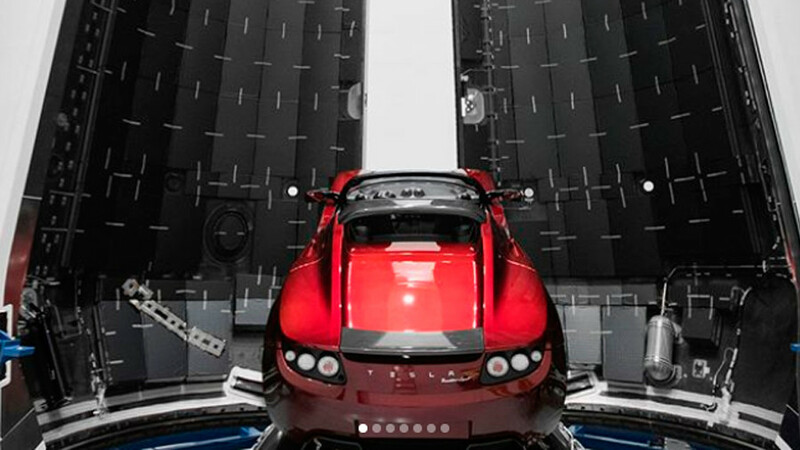 A red Tesla Roadster, complete with a dummy passenger called Starman, is acting as unconventional ballast on board and is all set to be shot into space. Here’s hoping he makes it, though there’s always a chance it could end in a ball of flames just like some of his previous SpaceX missions.